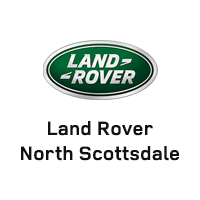 Why Buy Land Rover Certified Pre-Owned? Introducing the new Land Rover Select Certified Pre-Owned program featuring vehicles pre-owned by the perfect pre-owner. Backed by a 150-Point Inspection, 6-Year/100,000-Mile Warranty* and 24/7 Roadside Assistance. It is the perfect combination of luxury, adventure and reliability. Our 150-Point inspection further ensures that every vehicle has earned the distinction “Select Certified”. So our standard can continue to live up to yours. 119. Tire tread depth-inner, center, outer (Record min.